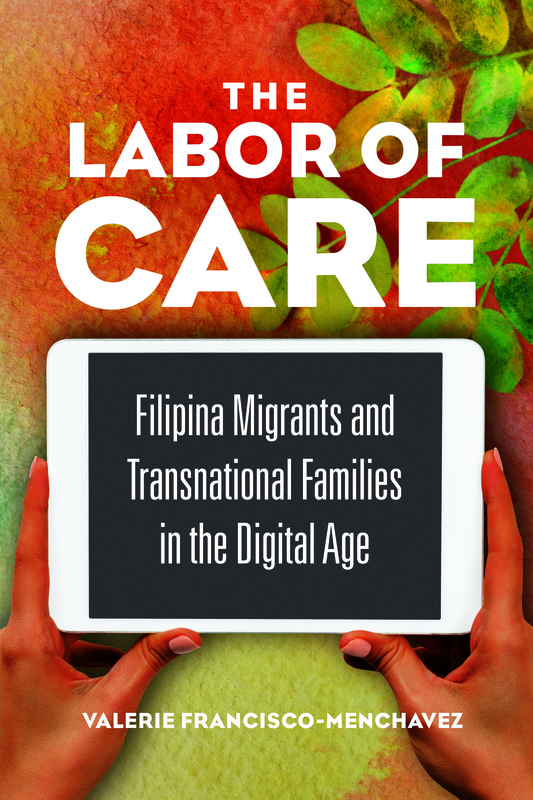 In one week, I’ll be in conversation with brilliant SFSU scholars, Dr. Allyson Tintiangco-Cubales and Dr. Celine Parreñas Shimizu, about the ideas, theories and methods of The Labor of Care! When I go on book talks, it’s usually me talking about the book and my arguments in it. Most folks come without having read the book, coming to hear what it’s all about. It’s a great experience to share the key findings with folks. But this event is formatted quite differently. Instead of me rehearsing the book’s interventions, Dr. Tintiangco-Cubales and Dr. Parreñas Shimizu will share their comments and thoughts on the work. Then we’ll have an opportunity to pick up interesting points in a salon-style discussion. It will undoubtedly be a humbling and learning experience for me and I feel so privileged to have this opportunity. It will be bittersweet. In my vision of this on-campus celebration back in the summer of 2018, Dr. Dawn Bohulano Mabalon would’ve joined us, delivered her thoughts on the book and, surely, offered brilliance and laughter to the salon. I’m trying my very best to honor her during the event. I hope she’ll be proud. There will be light refreshments served. Books will be on sale. This is an alumni event is held in recognition of Dr. Rachel Kahn-Hut, former Professor of Sociology at San Francisco State University.